Recently, Google has reportedly picked up HTC to try to “broaden the Android base” in the middle of the Samsung dominance. 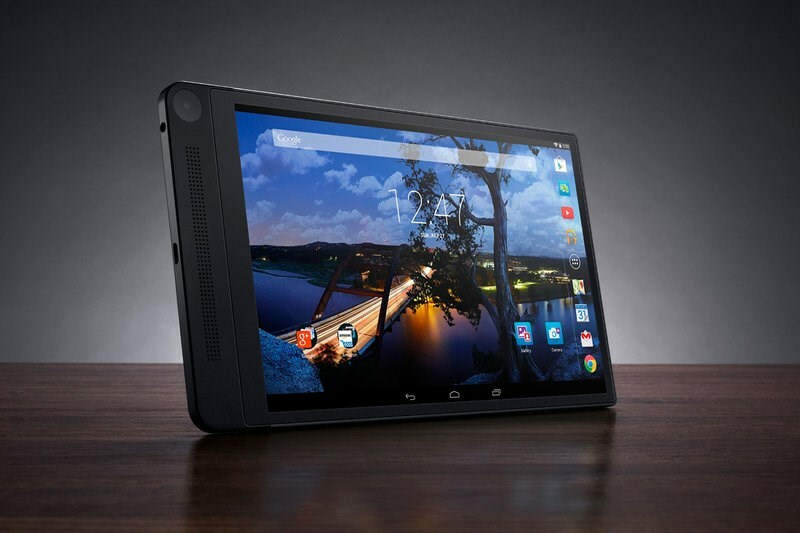 After disappointing the sales of the Flyer tablet in 2011, HTC’s executives have reported that they would not stop making Tablets until they found a pleasing reason to try it once again. While South Korea’s Samsung Electronics Comp., Ltd. (KRX: 005930) (KRX: 005935) has dominated global Android sales, Taiwan’s HTC Corp. (TPE: 2498) has quietly staged an impressive comeback with the well received HTC One M7 (2013) and HTC One M8 (2014). Both devices were picked by some reviewers as the best Android releases of the year. According to The Wall Street Journal, HTC’s positive consumer reception convinced Google Inc. (GOOG) to work closely with it on a tablet market comeback. Together they crafted the Nexus 9, HTC’s third tablet, and first new design in more than two years. Google has now selected HTC over the tech giant and the most experienced Samsung to make its upcoming 9-inch Nexus tablet. HTC engineers have been looking forward to the Google plex in a larger view in recent months to work on the project. However, Google and HTC have denied commenting over this decision on whether they are going to work together on the new upcoming Nexus tablet. The choice might sound a bizarre at first as HTC really lacks a strong tablet track-record and it focuses exclusively on Smartphone. Google’s decision to pick HTC is now reflecting the HTC’s long-standing philosophy of building a broad base of partners. Google has a habit of changing its partners from device to device to avoid any one manufacturer gaining a monopoly, said a person familiar with the matter. That’s why Google had been mulling HTC as a Nexus tablet partner since last year. The only Nexus device made by HTC was the Nexus One Smartphone in 2010. HTC has never before made a Nexus tablet. Rumors of an HTC tablet sporting Android L began to trickle out as early as February. Reports spoke of a device codenamed “Babel”. Those rumors got official back thanks to a careless namedrop in a financial filing by NVIDIA Corp. (NVDA). HTC’s flagship One Smartphone has met with the overwhelming reviews, with a number of reviewers which regards them as the best Android Smartphone. But the Taiwanese firm has struggled a lot in order to maintain its sales against its competitors with deeper giants like Samsung. This might be another reason for the new partnership. Google has been a long way partner of Samsung which is the maker of Nexus 10 Tablet and making it a powerful Android maker. However, the consumer reception for an HTC nexus Tablet is uncertain. 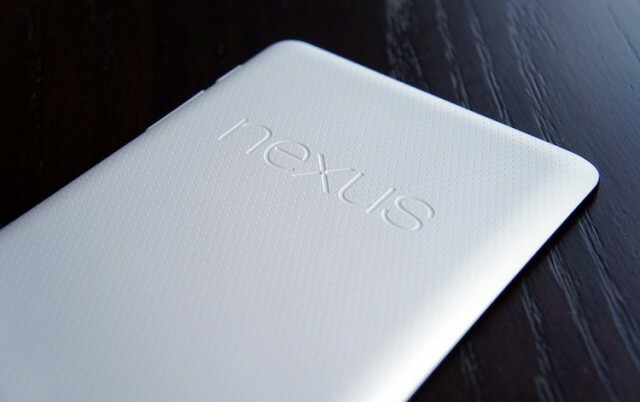 Estimated sales of Nexus devices have been mixed up. The WSJ report contains few details and no specific launch timing predictions. Further, it did not address the rumor that NVIDIA’s 64-bit “Denver” core variant of the Tegra K1 was supposed to power the upcoming tablet. Nonetheless, it’s another small piece of evidence that HTC’s tablet comeback is indeed a reality.